MP Samvida Shikshak Grade-I: The Candidates should have completed their Post graduation degree in concerned subject with B.Ed Degree qualification from a recognized University. Samvida Shikshak Grade-II: The applicant should have completed Graduation Degree and 2 year Diploma in elementary education or Graduate with 50% marks in concerned subject and B.ed or Higher secondary, with 50% marks and B.El.Ed in elementary education. MP Samvida Shikshak Grade-III: The Candidates should have completed 12th /Intermediate with 50% marks and 2 year diploma in elementary education or B.El.Ed Degree in Elementary Education from recognized University or Board. 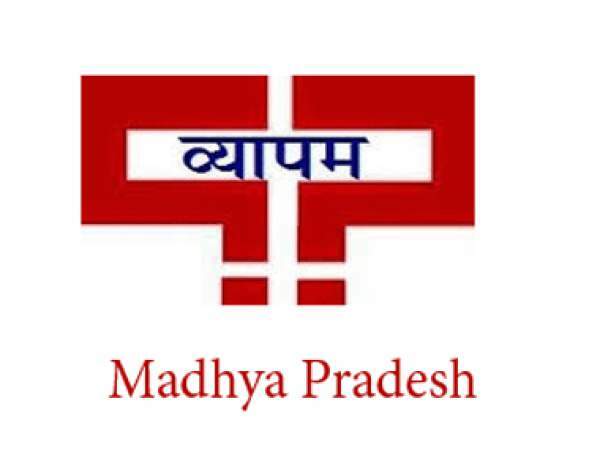 Applicants have to visit the official site in order to submit their MP VYAPAM Samvida Shikshak application form 2017-2018. Candidates, firstly visit to the official site given above. Now click on Notification link. Read the given information details carefully. Fill asked information in application form. Submit application form in given format. Take print out of your application form.